Recently my family and I visited Salem, Massachusetts. It happens to be where one of my favorite Disney movies (ever!) was filmed… Hocus Pocus! 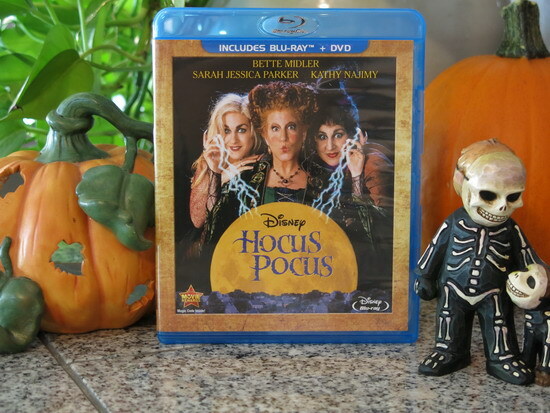 Halloween is a big deal in our family, so I was brought up on that movie, and still watch it multiple times a year. It never seems to get old! I’ve always wanted to go to Salem, and when my parents said we were going, I was so excited! It was a fantastic trip and we met so many great people. So, today I’m going to tell you about all the places I visited that were in the film Hocus Pocus! 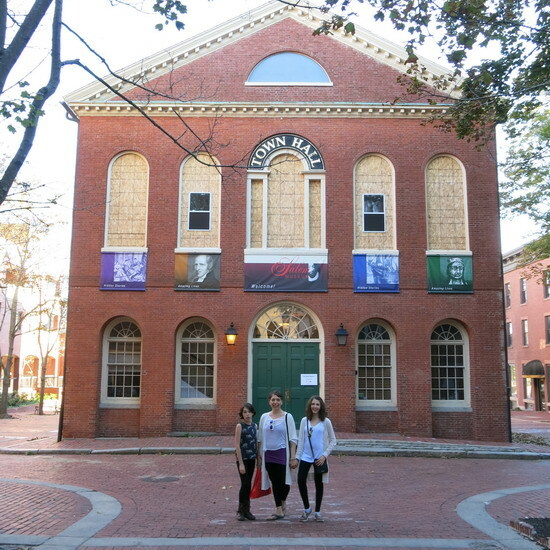 Salem Old Town Hall is where all the exterior party scenes were filmed! It’s located on 32 Derby Square and dates back to about 1816. Inside is a museum and you can also see daily performances of Cry Innocent there, a reenactment of Bridget Bishop’s trial. Here’s a fun (sorta) fact: As we visited this building during a guided tour of the town, the tour guide told the group that people were scouting for sights to film Hocus Pocus 2, last November. I couldn’t find anything to confirm what he said, so as of now it’s just a rumor. To be honest I’m not sure if I like the idea of a sequel, but I’m hoping it will be good. Allison’s house was filmed at the beautiful Ropes Mansion. This Georgian colonial mansion was founded in the 1720s and is now operated by the Peabody Essex Museum. I didn’t go inside, so I’m not sure if they filmed the interior of the home or just the outside, but for a fee you can go inside. My family and I visited the back of the home to look at the gardens, which you can do for free. It’s so magical back there! It is located on 318 Essex Street. Max and Dani’s house is a private home found on Ocean Avenue. It was built in the 1870s and is a very popular tourist attraction! The school’s actual name is Phillips Elementary School located across the street from the Salem Commons. The school shut down a year before Hocus Pocus‘s filming began, making it a perfect location for the fictional John Bailey High School to be shot. Like I said before, it is right next to Salem Commons. The scene when Allison gives her number back to Max is shot in the Commons along with other little scenes, as well! 1. The daytime cemetery scenes were filmed at Old Burial Hill in Marblehead, MA. It was founded in 1638, and it is one of the oldest cemeteries in America. 2. 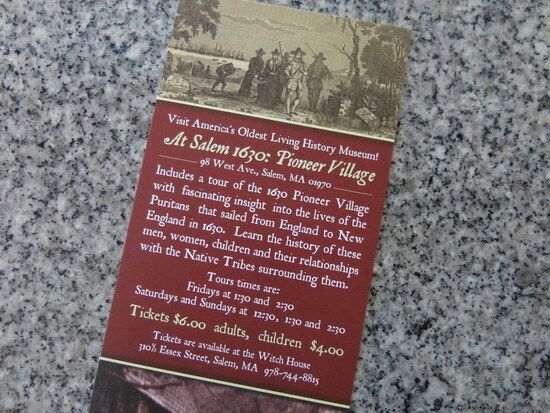 The opening scene of Thackery Binx’s village was shot at Salem Pioneer Village in Forrest River Park (Which happens to be one block away from Max & Dani’s house). So, that is my post for today, folks! I hope you enjoyed my self guided tour. Have you ever visited Salem, MA? If so, did you visit any of these places? Do you love Hocus Pocus and what are your opinions on a sequel? Tell me in the comments below with any other thoughts you have! Ruby is a thirteen year old Disney fan, and she credits her mom with starting her early love of Disney. In addition to her enthusiasm for Disney, Ruby enjoys singing, drawing and writing. She will be reviewing Disney-related topics that are of interest to younger Disney fans—and their parents and grandparents! I really enjoyed this post. Great job! I also LOVE Hocus Pocus and it never gets old. It wS very nice Seeing your photos. Ruby I LOVE it! As you know, Halloween and Hocus Pocus is also my fav!!!! 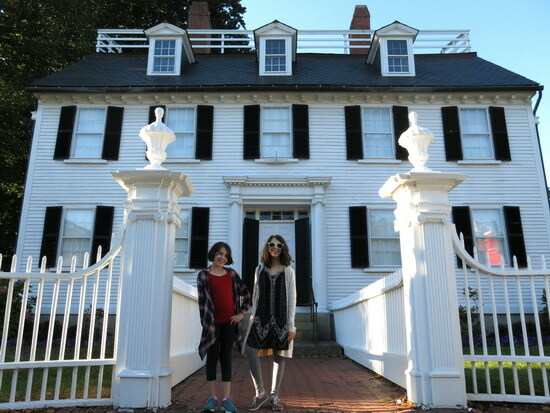 I was in Salem the Halloween of Hurricane Sandy – and we stayed in Marblehead. It’s so beautiful! You guys should stay there the next time. it’s an awesome town!!! I think Tron was filmed in my PC, also located in Massachusetts 😛 I still don’t understand the appeal of Hocus Pocus, but maybe some day I will. This was a pretty neat thing to do, I never think of Disney movies being filmed anywhere other than a soundstage. Thanks for this! 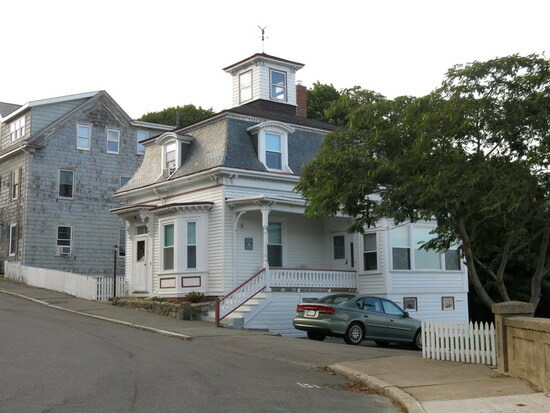 I’ve been to Salem many times, and knew about Old Town Hall, but not the other locations. As a Social Studies teacher, I do hope to get to Salem one day. On the topic of a sequel……sequels to films 20+ years after the first one’s release tend to stink, so I’d leave it be. Bette Midler did say recently that all three witches are on board, but it obviously is Disney’s final decision. I guess we’ll see, though.